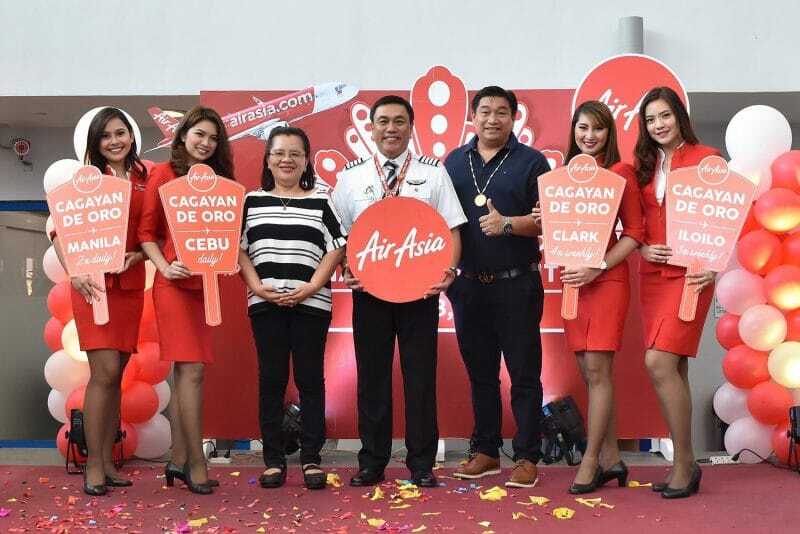 AirAsia now flies to Cagayan de Oro from Manila, Cebu, Clark and Iloilo - All Chucked Up! Let’s fly to Cagayan De Oro via AirAsia! That’s right! 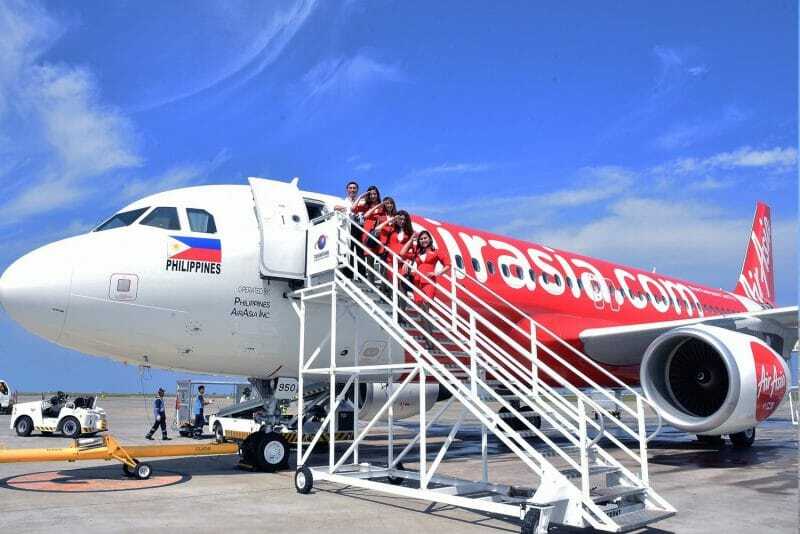 The World’s Best Low Cost Airline flew its maiden flights last Sunday (October 28, 2018) from Laguindingan International Airport, the main airport that serves the cities of Cagayan de Oro and Iligan, as well as the provinces of Misamis Oriental, Lanao del Norte and Bukidnon in Northern Mindanao, Philippines, to Manila, Cebu and Clark. I was actually able to join AirAsia’s inaugural flight from Manila to Cagayan de Oro. I even had a great time chit-chatting with AirAsia Philippines CEO Capt. Dexter Comendador (who happened to be our pilot for the flight) together with his co-pilots inside the cockpit before takeoff. 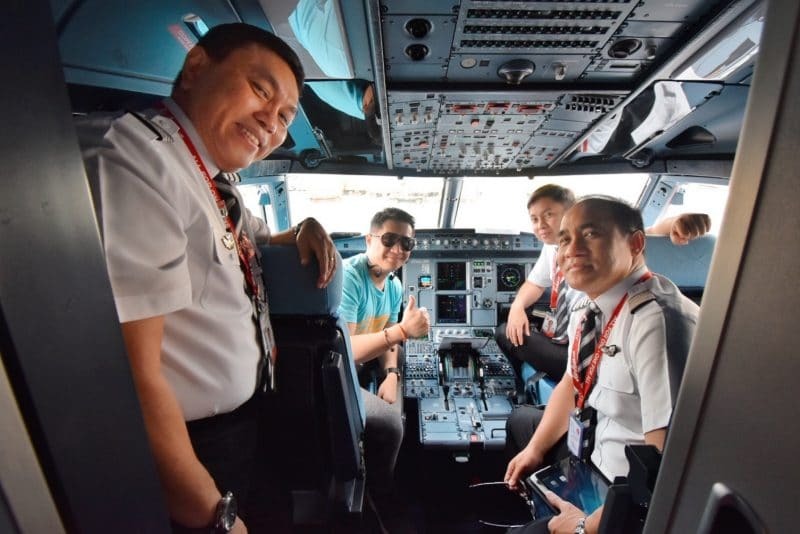 Hangin’ with the incredible pilots of AirAsia inside the cockpit of this brand spankin’ new A320 airplane before heading to Cagayan de Oro. On the left most side of the photo is the Captain of this flight and AirAsia Philippines CEO — Capt. Dexter Comendador. He is the only flying CEO in the Philippines. 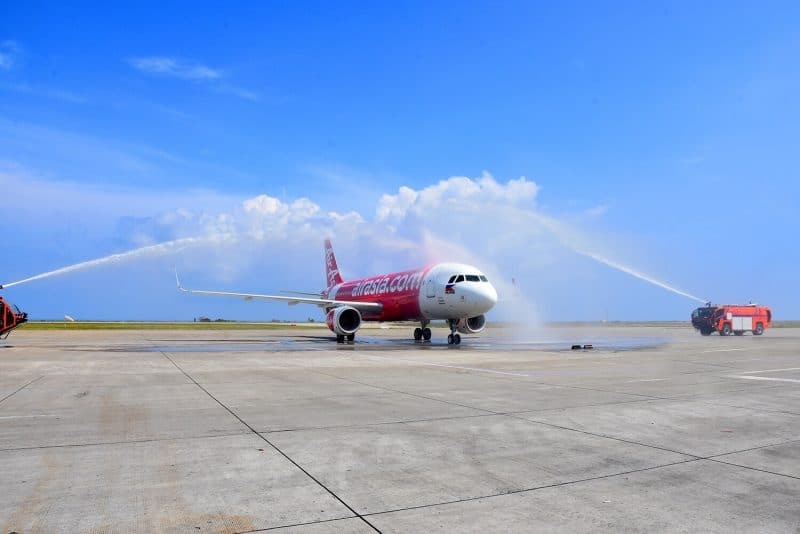 To mark AirAsia’s first flight in Cagayan de Oro and to celebrate its expansion in Mindanao, the airline launched its newest flights using its brand-new Airbus A320 fitted with wing-tip devices or sharklets that enable savings of 4% in fuel consumption or corresponding to an annual carbon reduction of around 1,000 tons per aircraft. The “sharklets” helps reduce fuel burn and emissions by improving the plane’s aerodynamics. Distinguished guests led by Misamis Oriental Governor Yevgeny Vincent Emano, Cagayan de Oro City Councilor Ian Nacaya representing the office of the mayor, Department of Tourism Regional Director Marie Elaine Unchuan and airport officer Wilfredo Encinas graced the welcome ceremonies held at the airport’s arrival hall. 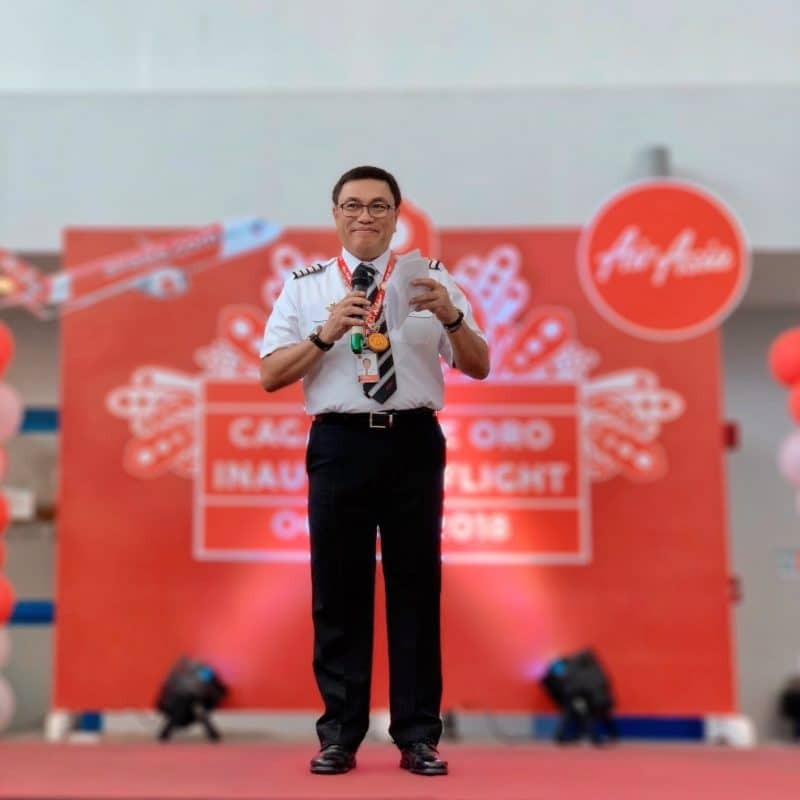 AirAsia is also commencing flights from Cagayan de Oro to Iloilo on 30 October 2018 with flights every Tuesday, Thursday and Saturday or three times weekly. 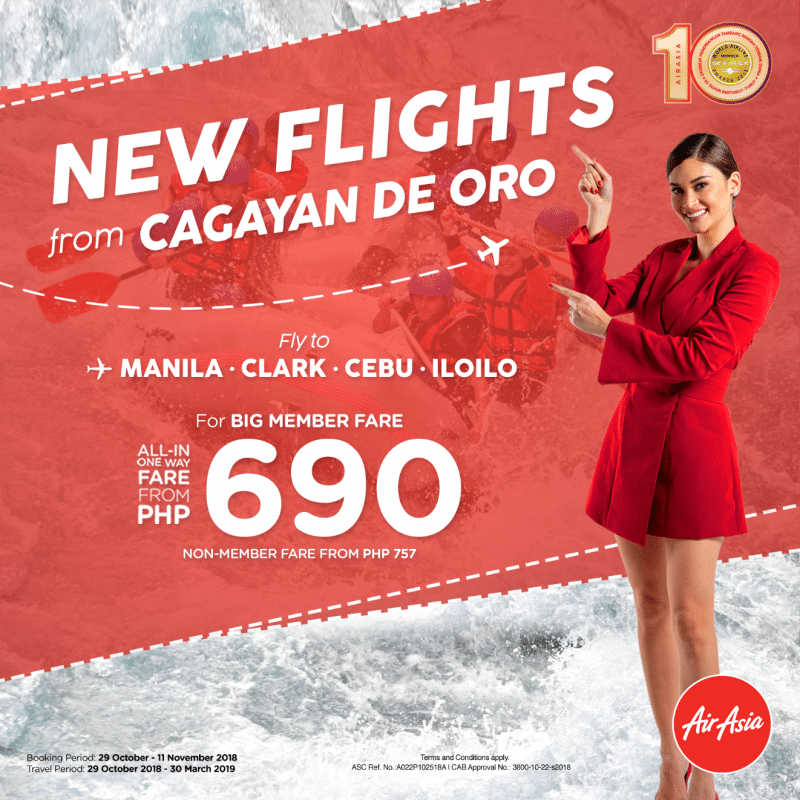 AirAsia’s Cagayan de Oro – Manila route operates twice daily, Cagayan de Oro – Cebu route with flights daily while Cagayan de Oro – Clark at four times weekly. 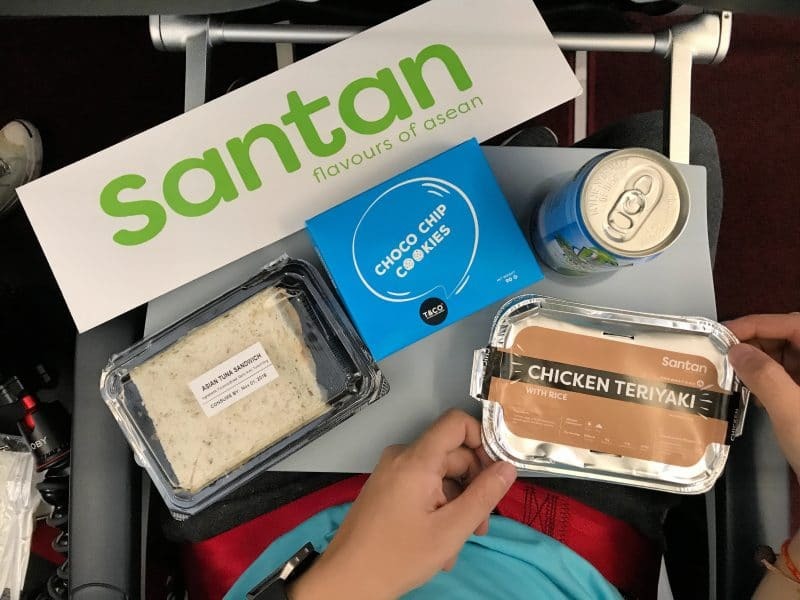 Enjoy AirAsia’s affordable and delicious Santan in-flight meals! By the way, being a long time avid fan of AirAsia’s Santan in-flight meals, it goes without saying that I had to have my fill during this trip. Some of AirAsia’s newest delicious Santan in-flight meal offerings! So, I ordered a few new Santan offerings which I highly recommend you try yourselves — the Choco Chip Cookies, Asian Tuna Sandwich, and their oh so yummy Chicken Teriyaki. If our flight lasted a bit longer, I probably would’ve ordered another round of Chicken Teriyaki. Hahaha! Pre-book your Santan in-flight meals for a discounted price of P127 only! 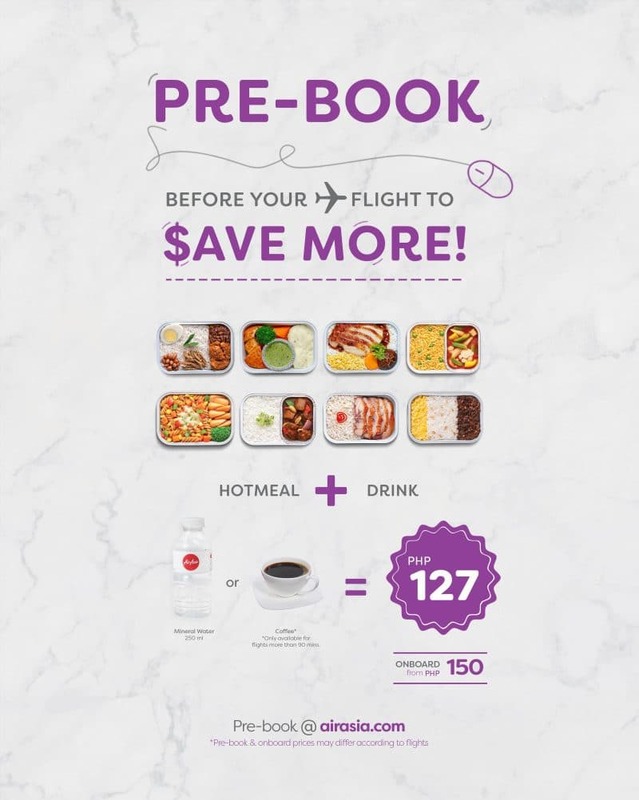 The World’s Best Low Cost Airline is offering in-flight meals with choice of drinks at a discounted pre-book price of only P127 for unlimited period starting today. 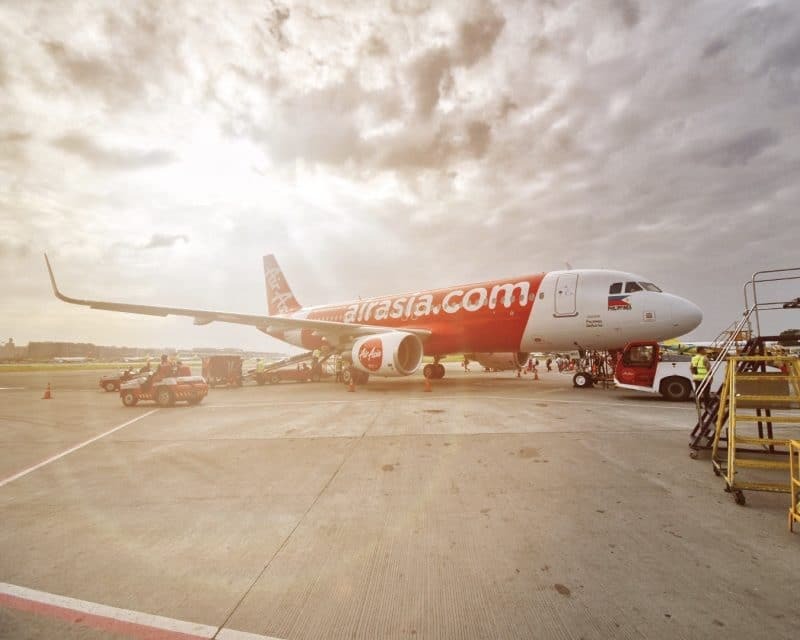 Congratulations on the exciting new route, AirAsia! Guys, if you want to know what happened during my stay in Cagayan de Oro during this trip, watch out for my vlog post coming out very soon. OMG! 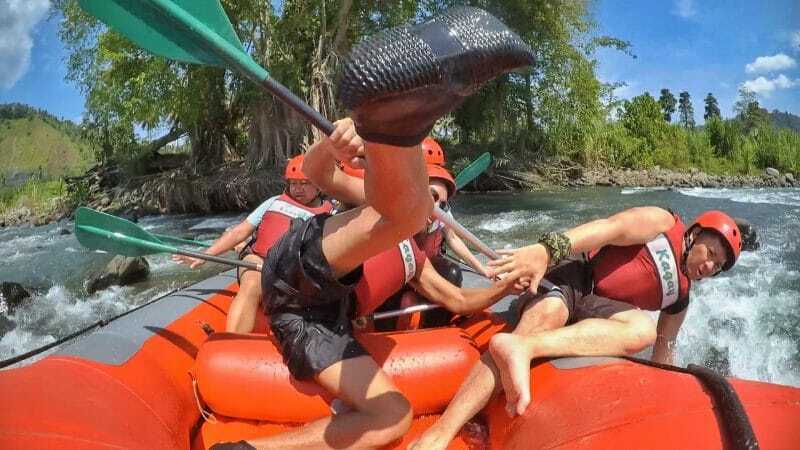 I’m gonna fall off the raft!!! 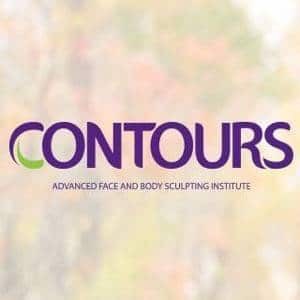 To stay updated, make sure to subscribe to my YouTube channel by clicking here. 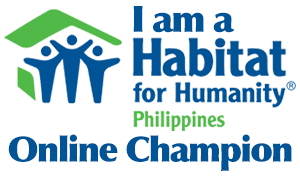 And please LIKE my Facebook Page here. Follow me on Instagram as well by clicking here. I’d really appreciate it. Thanks, guys! ‹ Get your new iPhone Xs and iPhone Xs Max through Globe’s ThePLAN now! › LSS feels! AirAsia Red Hot Seat Sale is back with a catchy jingle!